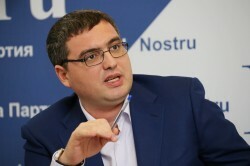 As the vice-chairman of “Our Party”, Elena Gritco, stated in a live broadcast on Facebook, the representatives of “Our Party” were detained on a false, trumped-up charge. 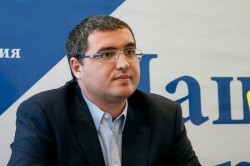 In general, according to the statement made by Gritco, this accusation is part of a massive political provocation, directed against “Our Party”, in which Plahotniuc’s regime and the controlled law enforcement bodies are using the local priest, Valeriu Pistrui. “He wrote a statement to the police, based solely on the fiction that allegedly the mayor of Iargara is involved in organizing the attack”, - Gritco said. 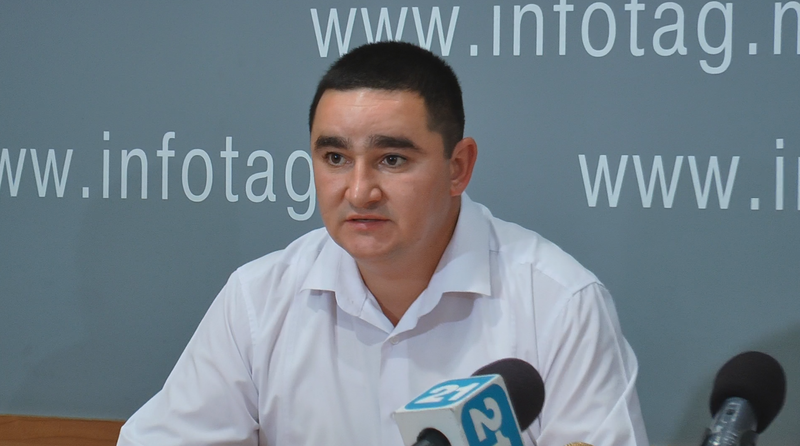 Gritco stressed that “the mayor of Iargara city, Eugen Mutaf and the coordinator of Iargara district, Serghei Tomsa, were detained by the police. They are now in the commissariat of Leova city. Gritco launched an appeal for the residents of Iargara city not to believe lies and not respond to provocations of the criminal regime that stays behind this case. “All of you know that the mayor of the city works from morning till night, you know what is his contribution to the construction of the church. What is happening to the mayor of the city, detention of Mutaf and Tomsa is illegal. This is a collusion between the police and the prosecutor’s office with the participation of Valeriu Pistrui, coordinated by Plahotniuc’s regime. She urged all residents of Iargara city to come to the village community assembly, which will take place in Iargara city on Sunday, at 10 a.m., to find out the truth about the illegal actions of the criminal, ruling regime. city from “Renato Usatyi” Foundation. 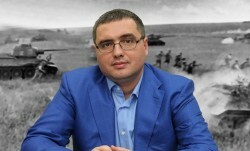 The foundation’s decisionmakers denied the statements of Platohniuc’s media. 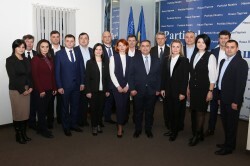 “Our Party” today also made a statement, and considers these events as a provocation of the authorities, directed against the opposition political party.